Imagick is a native PHP extension to create and modify images using the ImageMagick API. The name causes some confusion as people think that ImageMagick and Imagick are the same thing, however they aren't. You can use ImageMagick without Imagick but you need both Imagick and ImageMagick installed to run it within your PHP code. Attempted to load class "Imagick" from the global namespace. Did you forget a "use" statement? In XAMPP for Windows, Imagick isn't built-in, therefore is up to you its installation and implementation. 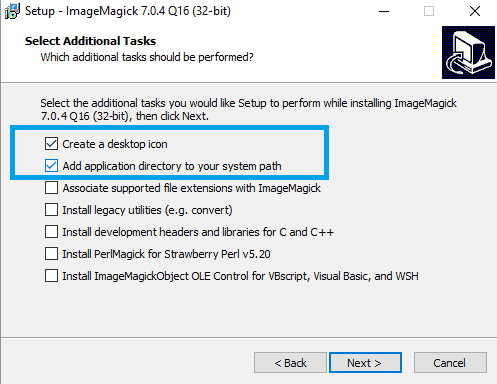 If you have already searched previously how to install Imagick in XAMPP to make it work, and you just can't do it, you're probably out of bounds and you want to kill yourself. Fortunately, in this article you'll find the definitive installation of Imagick for XAMPP in Windows. 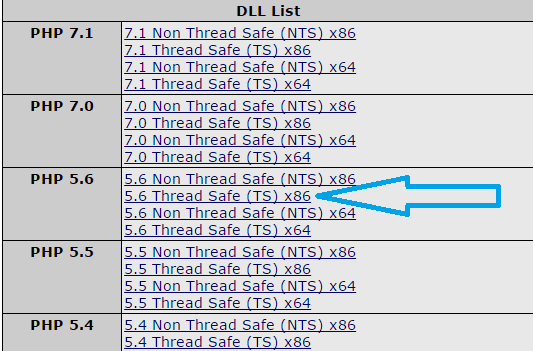 Note: according to the version of XAMPP that you use, these values can vary. Once you know the values, these will instruct with files with which architecture you need to download from all the following steps. Note: don't forget neither to execute every setup with administrator rights. Now the extension is loaded, but Imagick still won't work as it won't even be recognized as an extension if you check the phpinfo file because we need to load all the methods and the binaries that you can retrieve from the next step. Download the version that matches with the architecture of xampp and check the compiler version. In this case, we download the third option with a filesize of about 30MB (ImageMagick-6.9.3-7-vc11-x86.zip). Now, extract all the files of this zip in a folder wherever you want, in this case we are going to extract the content of the zip in a folder in the desktop. Once the content of the file is extracted, open the bin folder and copy all the .dll files (except ImageMagickObject.dll) that would be about 146 files (with prefixes CORE_* and IM_MOD_*) and then paste the copied files into the apache/bin folder of xampp (tipically C:\xampp\apache\bin). And you can finally after hours of suffering, use Imagick with PHP for XAMPP in Windows. PHP Warning: PHP Startup: Unable to load dynamic library 'C:\xampp\php\ext\php_imagick.dll' - The specified module could not be found. You will need to add the bin directory of Apache (C:\xampp\apache\bin) to the PATH environment variable of Windows and the problem will be solved.